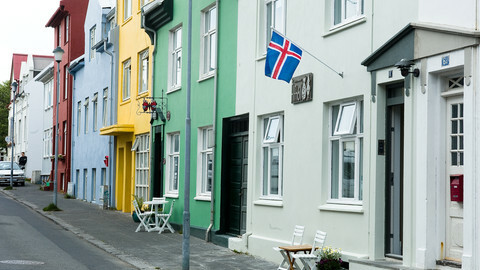 Iceland's bid to join the EU is over, the country's foreign minister told the European Commission on Thursday (13 June). "This is how democracy works," said Gunnar Bragi Sveinsson, on his first overseas trip, three weeks after being appointed to the recently elected Icelandic government. He pointed out that both parties in the new government had campaigned against EU accession. 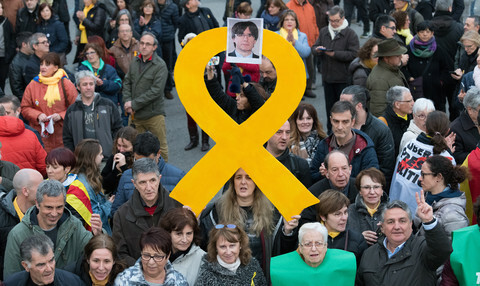 He commented that the main purpose of the trip had been "to tell the commission that the new government has made the decision to put negotiations on hold. "We are part of Europe and want to strengthen our relationship in other ways," he added. 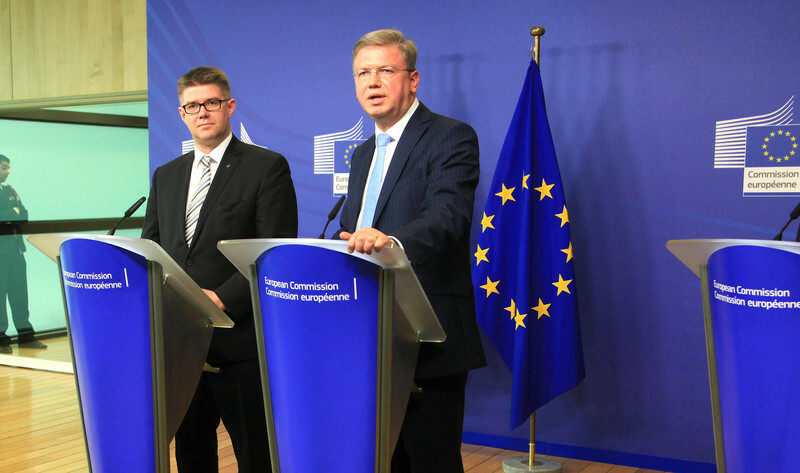 Speaking during a frosty press conference with reporters on Thursday (13 June), Stefan Fule, the Czech commissioner responsible for EU membership bids, admitted that Iceland's decision was a personal blow. "It was not easy for me as a person (to take the decision)," said Fule. But he added: "I am also a professional and I respect without any questions and any doubt, the will of elected representative and citizens". He also maintained that talks on Iceland's accession to the EU should still be completed. "We remain fully committed to continuing and completing the process." The commissioner called on the Icelandic government to make a quick decision on whether it had any intentions to re-open negotiations. “It is in the interest of us all that the decision is not taken in an unlimited period of time,” he said. 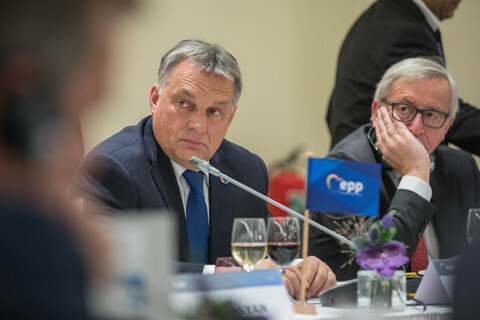 The outgoing social democratic government began EU accession talks in 2010, arguing that joining the bloc would offer economic security to the country, which was devastated by an economic crisis that wiped out its banking sector in 2008. 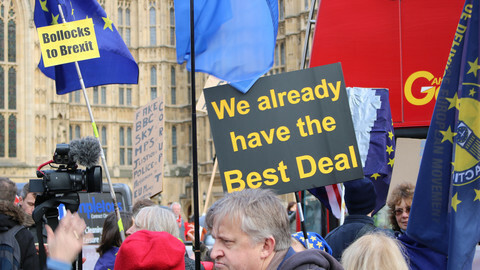 However, the April election, which was won decisively by the centre-right Independence party and the Progressive party, was viewed as a vote against EU membership. 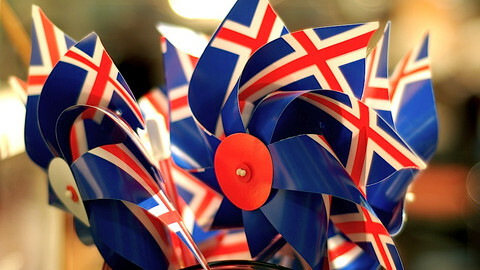 Opinion polls indicate that only 25 percent of Icelanders support EU membership. 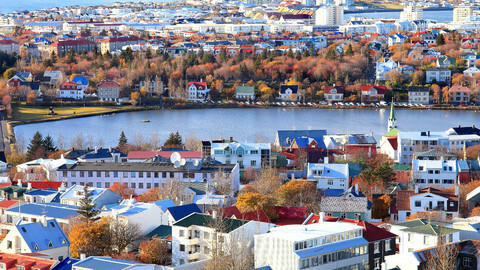 Iceland has closed about a third of the 33 negotiation chapters in the EU's body of legislation, known as the acquis communautaire. It also applies most EU single market legislation as part of its membership of the European Free Trade Area (EFTA). "The level of alignment with EU decisions by Iceland is actually better than a number of member states,' said Fule. Iceland’s bid to join the EU has come to an end, Iceland’s independence party leader Bjarni Benediktsson has said. The EU Tuesday said a recalcitrant Iceland could still join the bloc if it wanted but at the same time noted it is likely to sanction it for its "unilateral" fishing policy. Plans for Iceland's parliament to start work on a bill formally abandoning EU membership talks were held up on Monday following public protests. Iceland has definitively dropped its EU membership bid, nearly six years after having made the demand.